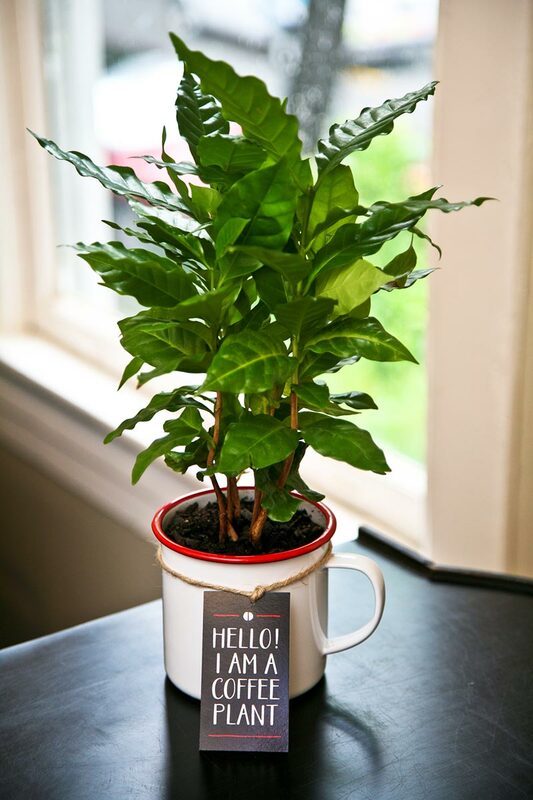 Growing coffee at home is not so difficult, learn everything you need to know on how to grow a coffee plant in this article. We dedicated this article to Arabian coffee plant (Coffea arabica) as it is a source of best quality aromatic coffee tree grown in the world. As growing coffee at home is becoming popular, trying this rare and exotic coffee variety is not a bad idea. Arabica coffee plant has many qualities— its slightly aromatic glossy leaves looks beautiful, you can also grow it as ornamental plant in container and if you love fragrance then the blazing scent of its flowers is enough to appease you. 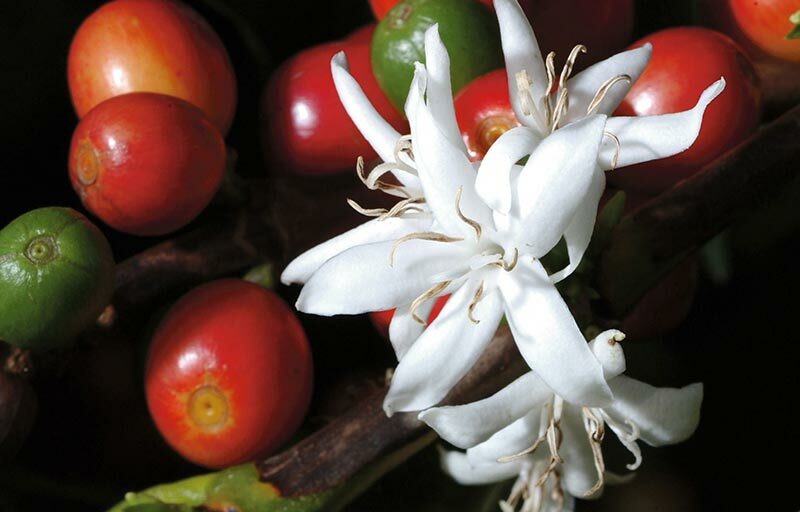 The two most grown and important coffee species are arabica coffee (Coffea arabica) and Robusta (Coffea canephora). Arabica coffee is most popular and considered the best. It is native to Ethiopia and Yemen, now grown commercially in all over Africa, South America, and Asia. Coffee tree is a small sized tree that grows up to 5 m. (average height), but in containers its height can be easily managed by regular pruning. Its leaves are dark green, slightly ribbed and shiny and attractive to eyes. The plant blooms twice in a year in its native subtropical conditions. If you’ll grow it as a houseplant in the colder climate, it’ll bloom only in summer and spring, a cluster of small snow-white flowers like jasmine with sweet fragrance will appear. *These flowers appear in the second or third year of cultivation. The plant then bears small fruits that first come in green color and later change to red. Ripe fruits can decorate the plant for several months. As time passes, the fruit does not soften or spoiled, but only dry up. 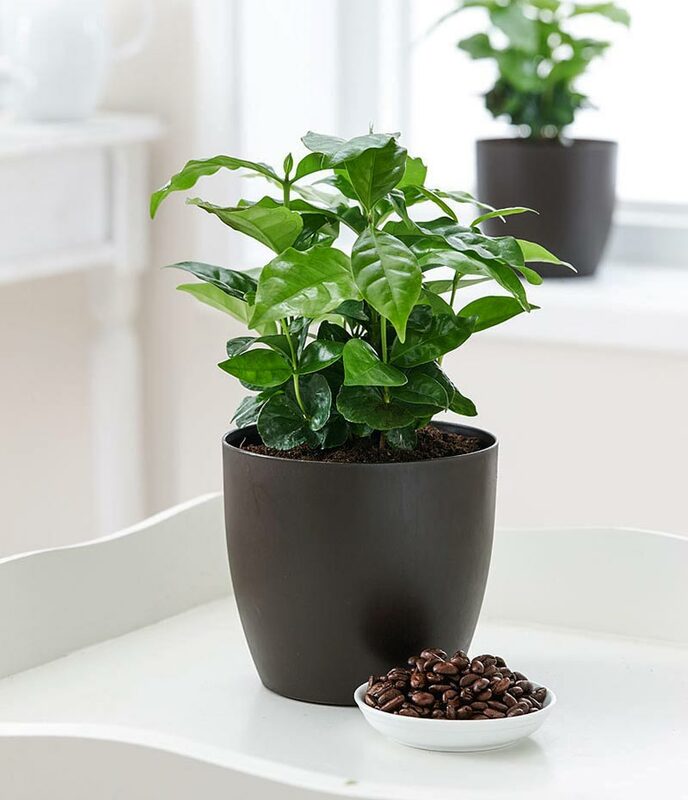 As arabica coffee is a rare plant, it may be possible that you’ll not be able to find potted plant in the nursery. Therefore, growing coffee from seed might be the only option left. You’ll need fresh green seeds for germination, which you can find online easily. 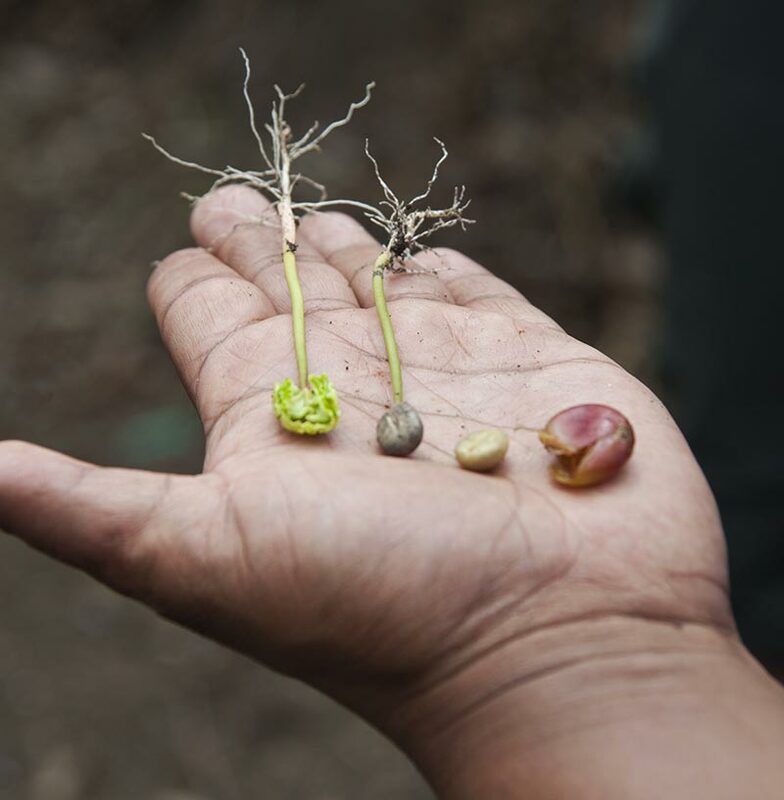 Coffee seeds are suitable for planting throughout the year in subtropical and tropical regions but the best time to sow them in the colder climate is spring to mid summer. Plant seeds in slightly acidic and moist soil when temperature stables around 20C. Seeds will take a long time to germinate (1 month to 6 months). 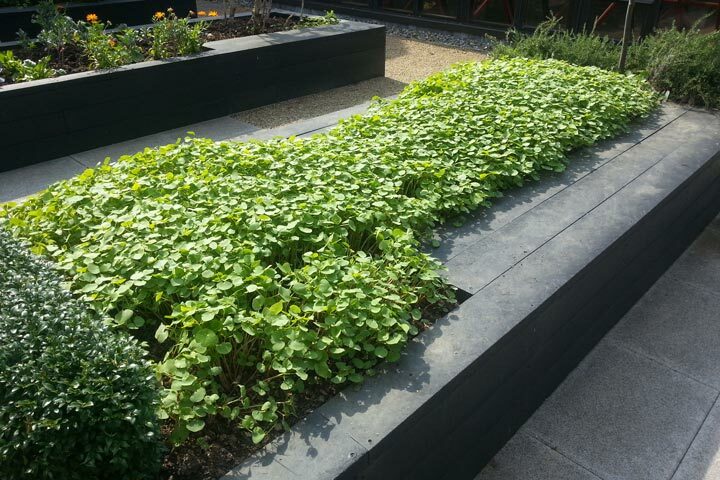 After germination, keep the young plant in partial shade, receiving only the morning sun. 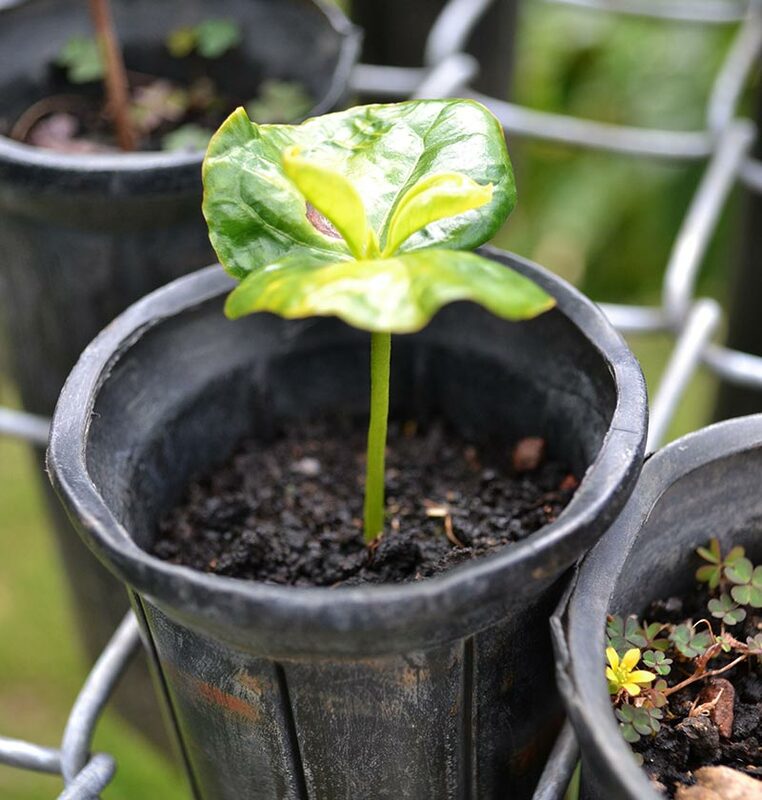 If you manage to find coffee seedlings or plant (which is a best option) in a garden center, select a plant with healthy green foliage and no pests or yellow lower leaves. Choose a deep pot with good drainage, plastic pot is better as it is lightweight, you can also use a clay pot. Coffee in the pot should be kept in warm and humid, but in the less windy spot. Best to put your pot in eastern or western direction. Arabica coffee plant’s optimum growing temperature is between 12 C-25 C, it shed its leaves when the temperature fluctuates often. It grows easily in the temperature between 45 F- 85 F (7 C- 30 C). The plant needs more care in above or below the range of this temperature. 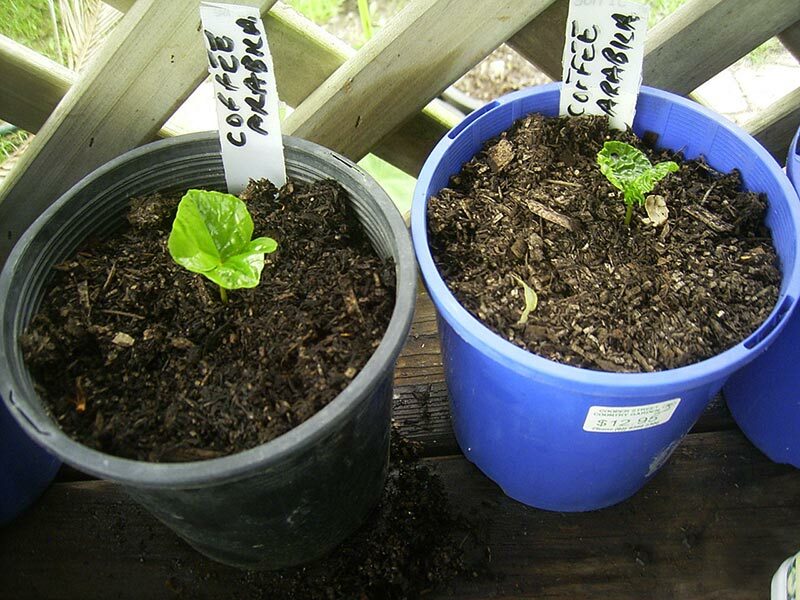 Coffee plants should not be exposed to the direct sun (especially afternoon) as it prefers diffused sunlight. 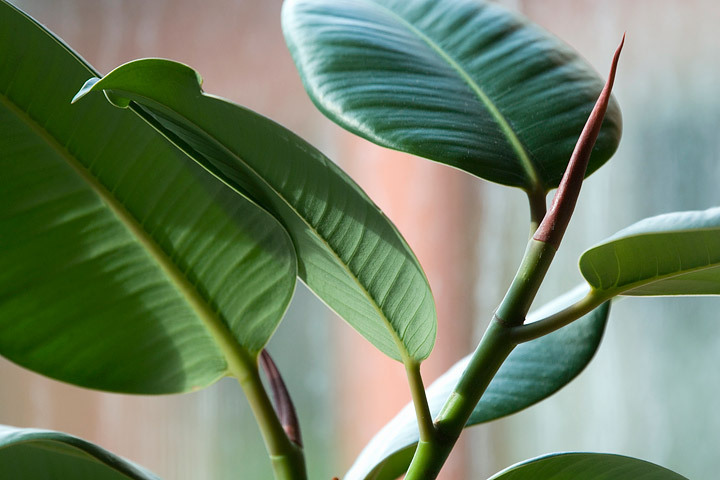 Plants grown in full sun can have leaf burns. Coffee tree has deep roots, which penetrates the soil, so the soil must be penetrable, contains high humus content and manure, you can also add bonemeal and dried blood in it. Soil type should be slightly acidic with a pH level around 6. In the summer and fall plant requires abundant watering as the coffee plant is native to humid rain forests and blooms only when it gets enough water. *High quality pure and soft water should be used to water coffee plant, pouring it from the top of the pot, as the plant loves humid air misting its leaves also help the plant. The soil in the pot should be moist but not water logged. If grown in a colder climate, in winter watering should be reduced. Admix slow release fertilizer while preparing the soil and after two months of planting apply 100gm. of citrus fertilizer to a young plant. From April to the end of August or in growing season the plant need to be fertilized regularly every month. Use fertilizer that you use for citrus. Acid loving plants often suffer from iron deficiency so it is better to apply iron fertilizer once in a year. 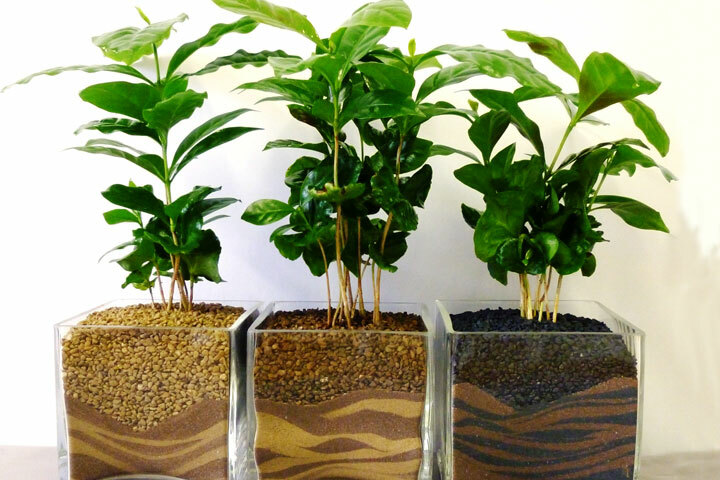 If you are creating a micro-climate or growing coffee indoors, it requires certain humidity level to thrive. You can maintain this by placing it on a pebble tray, misting or using a humidifier. 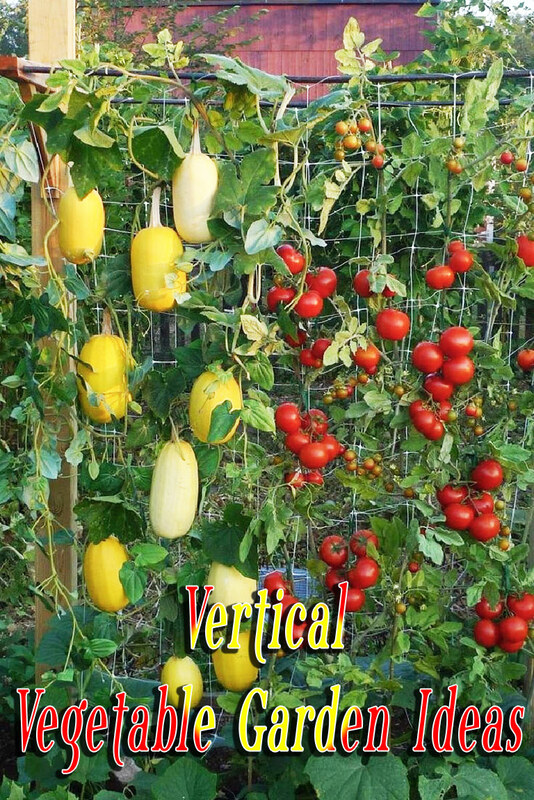 When your plant reach up to the height of 2 feet (24″) cut back its growing tip to encourage lateral branching. Harsh pruning can be done to coffee plant, as it doesn’t mind heavy pruning. You don’t need any assistance for this, just pinch and prune off your plant’s new growth to restrict its height. It is not frost tolerant, freezing temperature is detrimental to plant. Coffee tree below 30 F (1 C) temperature dies easily, it is better to keep the plant indoors or in the greenhouse, when the temperature reaches below 41 F (5 C). During winter while keeping your pot indoors, place it near a window so that the plant will receive daylight, place it under grow light in the night. Four or five years after planting your coffee plant will start to fruit. Besides ornamental function, it can be used to save its beans for the preparation of an aromatic beverage. Whether you’ll get the best quality beans or not what matters is the satisfaction you’ll have from your own home grown coffee tree.